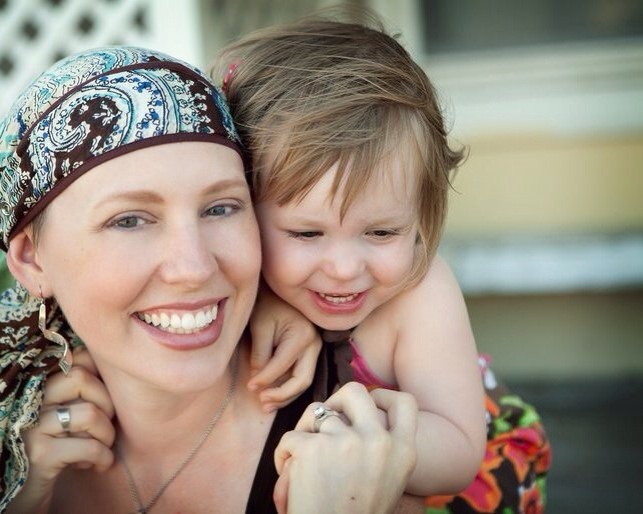 Kristie McFarling is a 3.5-year survivor of Stage 4 metastatic breast cancer. She is also a mother of two beautiful children and an Art Bra model veteran. This year, Kristie decided to leave the spotlight of the Art Bra runway and take on the full-time task of leading BCRC’s ferocious group of models as the Chair of the Art Bra Model Committee. A queen of multi-tasking, Kristie also took on the additional role of artist and designed two colorful and imaginative art bras that are sure to come alive on the night of Art Bra Austin! “Candyland” was made in honor of Kristie’s four-year-old daughter, Ava, who she claims has the biggest sweet tooth she’s ever seen, was only one year old when Kristie was diagnosed with breast cancer. She has since been a source for Kristie’s inspiration to keep fighting and her will to survive. Certainly a labor of love, Candyland was hand-sewn and constructed using a variety of hard candies, Modge Podge, and Nerds – lots of Nerds. “Oh, The Places You’ll Go” was inspired by her seven-year-old son, Thomas, who loves to read the imaginative stories of Dr. Seuss. The Cat in the Hat was one of Thomas’s favorite beginner-readers and remains one of his most loved books. She immediately fell in love with the idea of creating an art bra around two of Dr. Seuss’s most memorable and colorful characters, Thing 1 and Thing 2. Also, she adds, “What more appropriate names are there for the ladies than Thing 1 and Thing 2!? !” Oh, The Places You’ll Go is hand-stitched and full of creative detailing crafted from ideas found on Pinterest.